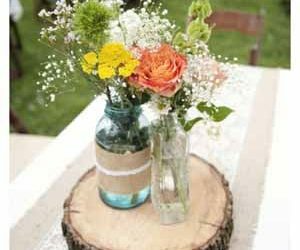 We’ll kick-start our candlestick wedding inspiration with some simple reception table ideas. 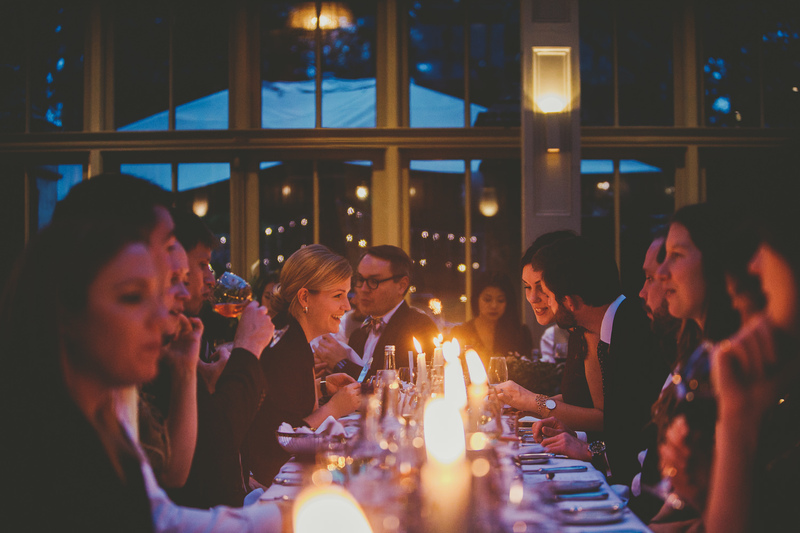 If you’ve opted for long banquet tables, we suggest lining the length of the table with a variety of candlesticks. You could use candlesticks that are various heights, colours or styles. 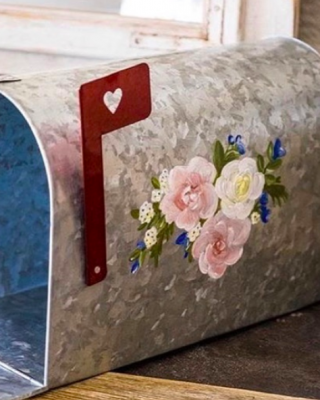 The mix and match trend will give your big day an industrial luxe vibe. 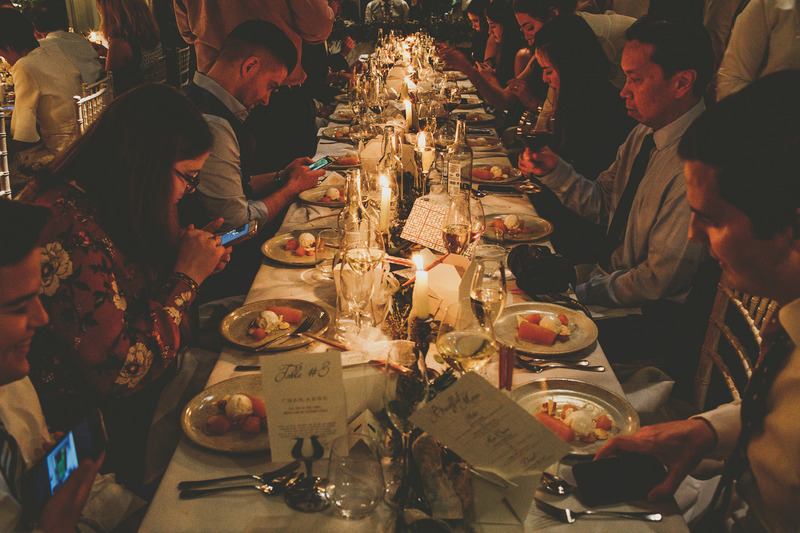 If you’re spending your special day in an ultra-glamorous wedding venue, candlesticks and candelabra will look wonderful as table centrepieces for your reception. Gilded candlesticks look fabulous teamed with golden plates, cutlery and goblets. The combination will give your tables the ‘WOW’ factor. 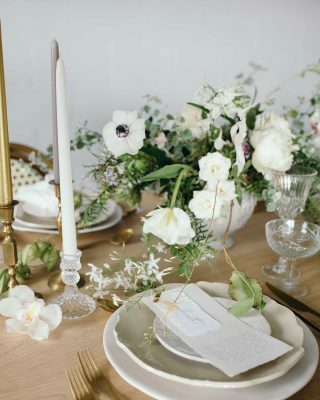 Candlesticks, flowers and foliage are all heavenly ingredients for a show-stopping wedding table. 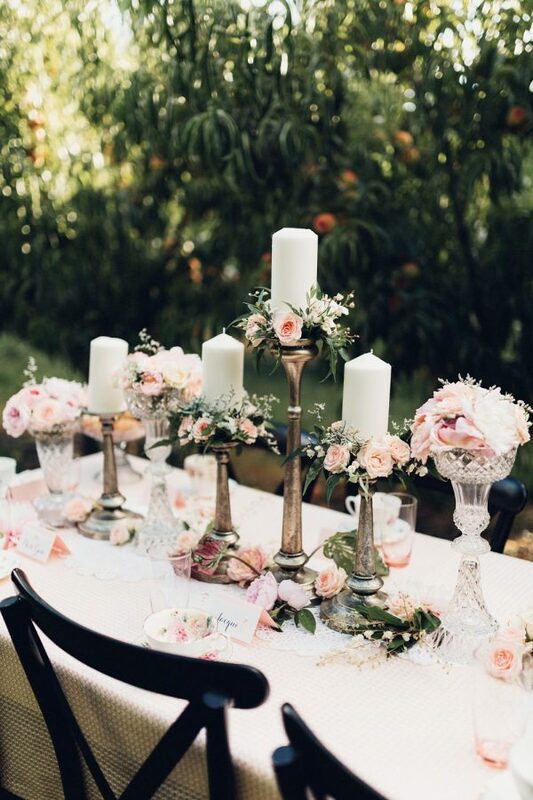 Line candlesticks along the length of your table and nestle amongst wild foliage and pretty blooms. 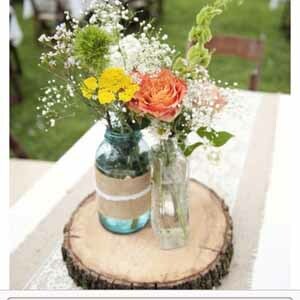 This is a wonderful style concept if you’re dreaming of elegant wedding tables. Metallic and clear candlesticks both look divine! Candlesticks are a simple yet stunning decoration and they can be used to add a warm glow to your gift tables. 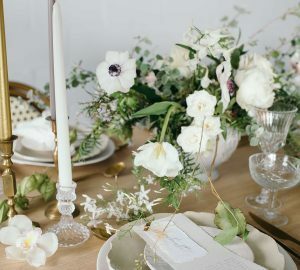 If you’re also using candlesticks as part of your table centrepieces, opt for the same design to help tie your theme in together. 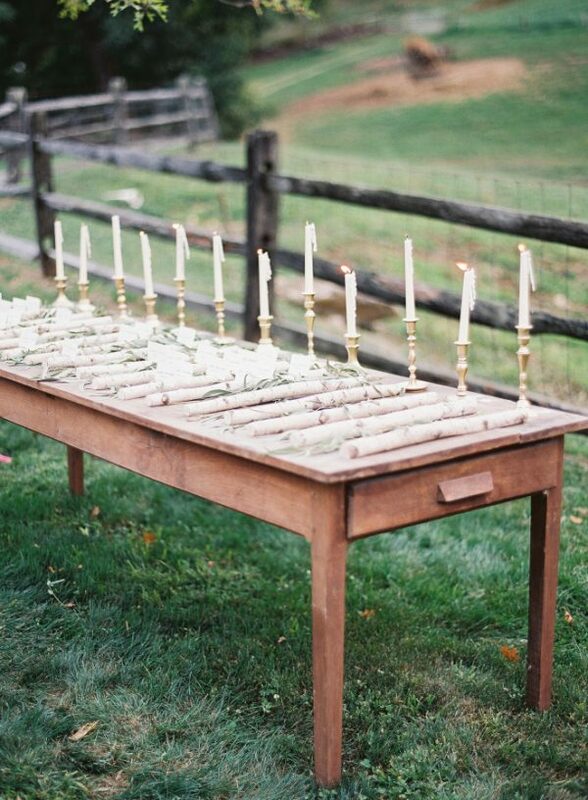 Your wedding cake table will already look delicious but candlesticks will give it an extra special touch. Your guests will be unable to resist any yummy delights! 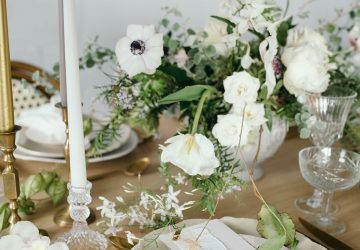 If you’re having a wedding favour table or cocktail bar, why not decorate them with candlesticks? 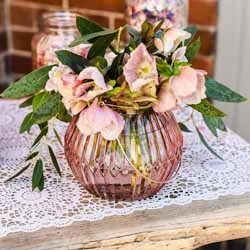 They’ll look particularly stunning in the evening – especially if you’re celebrating your big day outdoors. 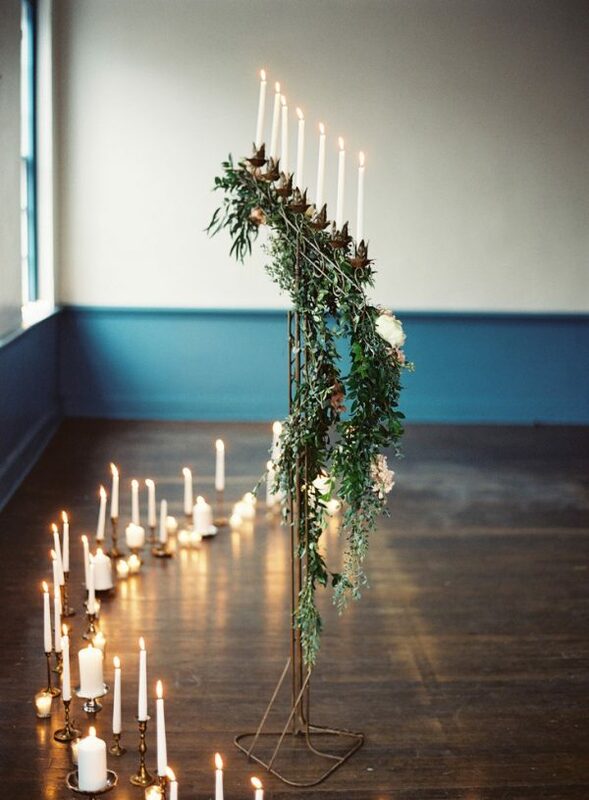 Candlesticks are a fabulous way of making even the simplest of wedding venues look show-stopping. 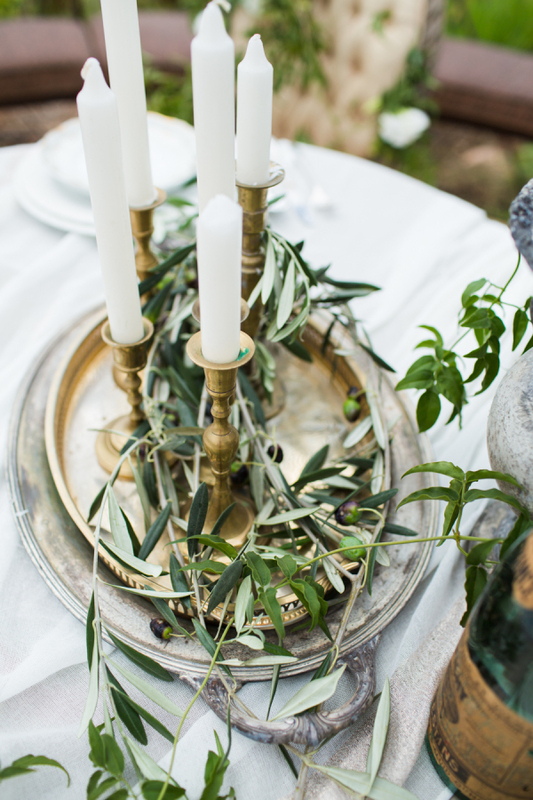 You could place a few candlesticks on a chic metallic tray and dot around your wedding venue. We love the idea of a cosy lounge area with some luxurious sofas and a handful of candlesticks for a cosy glow. A roaring fireplace lends itself beautifully to candlesticks. 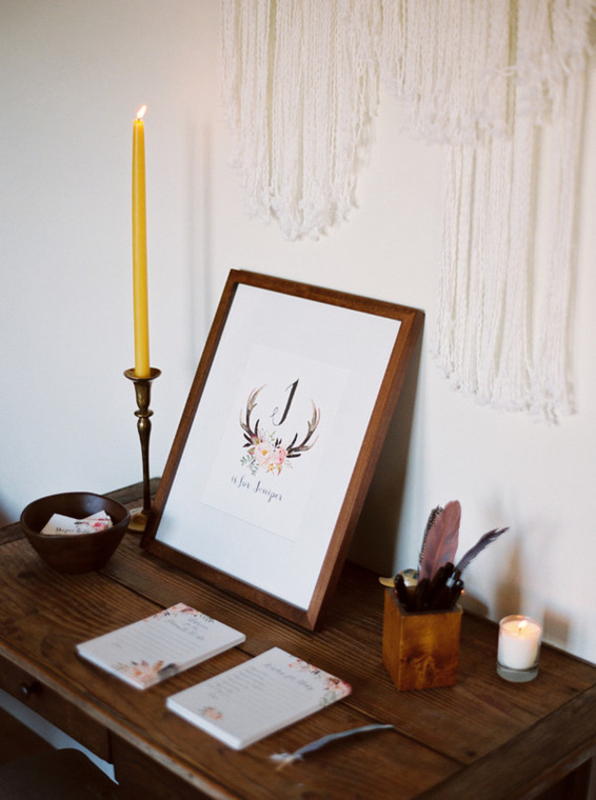 Line as many candlesticks as you want along the mantelpiece or dot a few around the bottom of the fireplace. This looks particularly festive during the Winter months, where candles and fireplaces are essential. 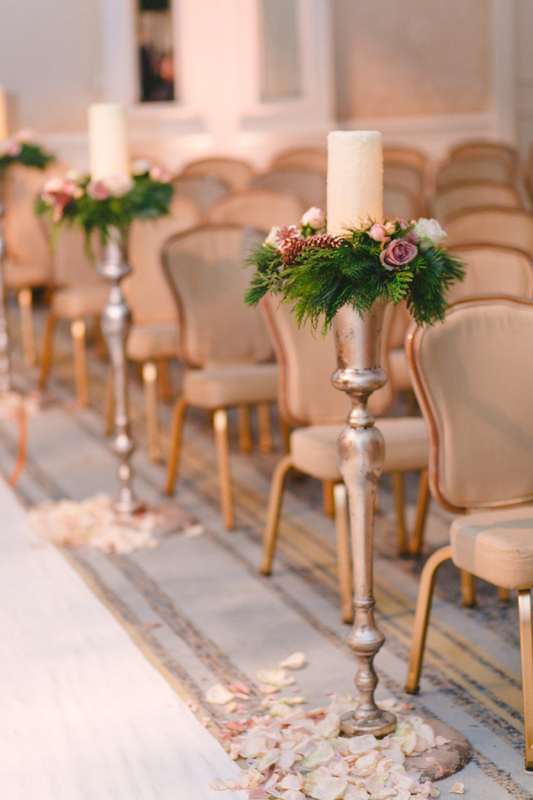 What could be more romantic than lining the aisle with candlesticks? Tall candlesticks at the end of each pew will look gorgeous as you make your way down the aisle. 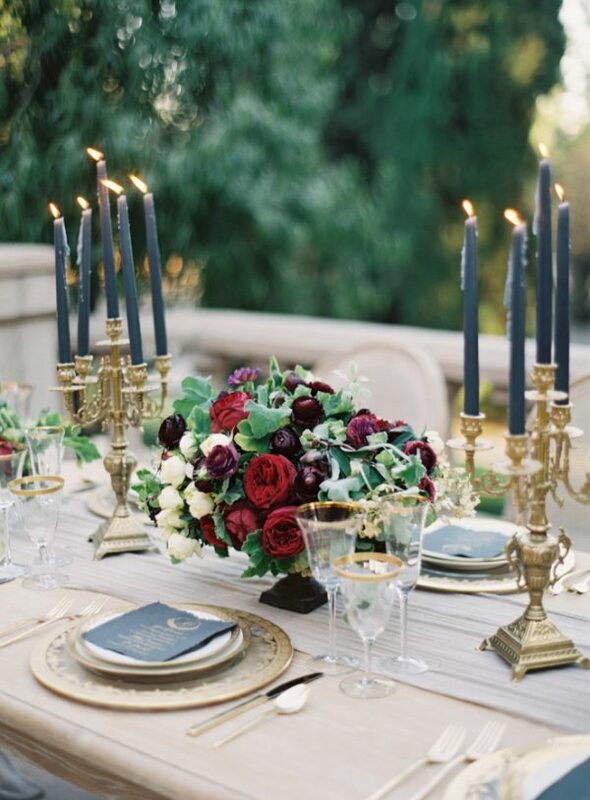 Add an extra dash of romance and surround the base of the candlestick with rose petals. 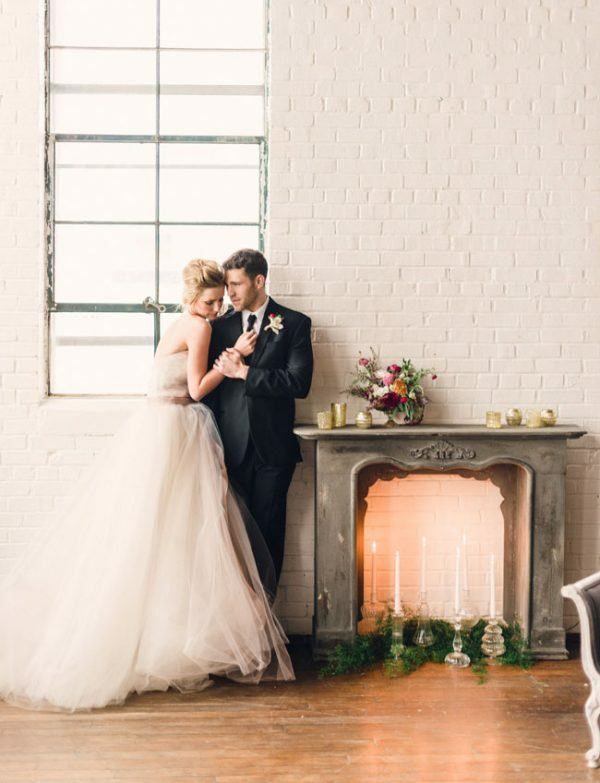 Wedding ceremony backdrops are predicted to be a big trend for 2017, but we think a striking candlestick installation will look just as incredible. 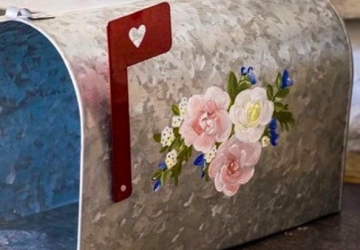 It’ll make your ceremony space look stunning. You’ll also have the chance to capture beautiful wedding photographs next to it as ‘Mr’ and ‘Mrs’. 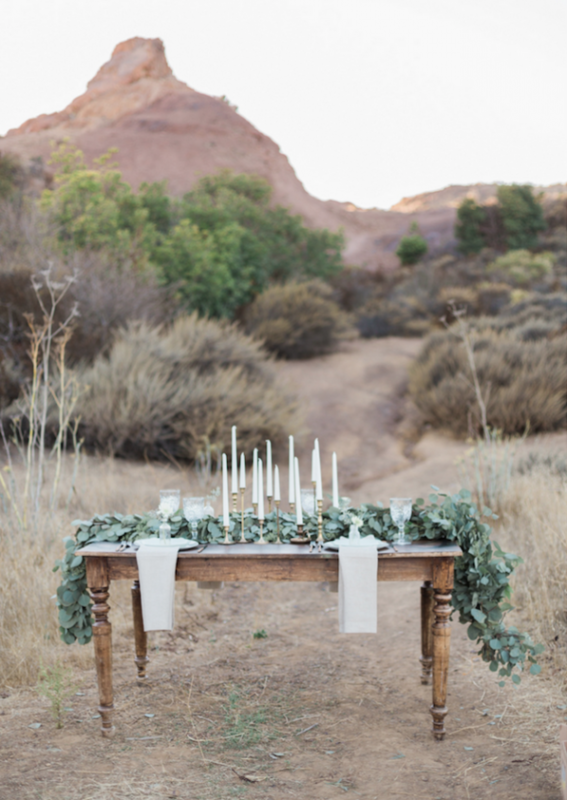 There are lots of ways to use candlesticks throughout your wedding decor. They effortlessly add a touch of ambience and romance to your big day. 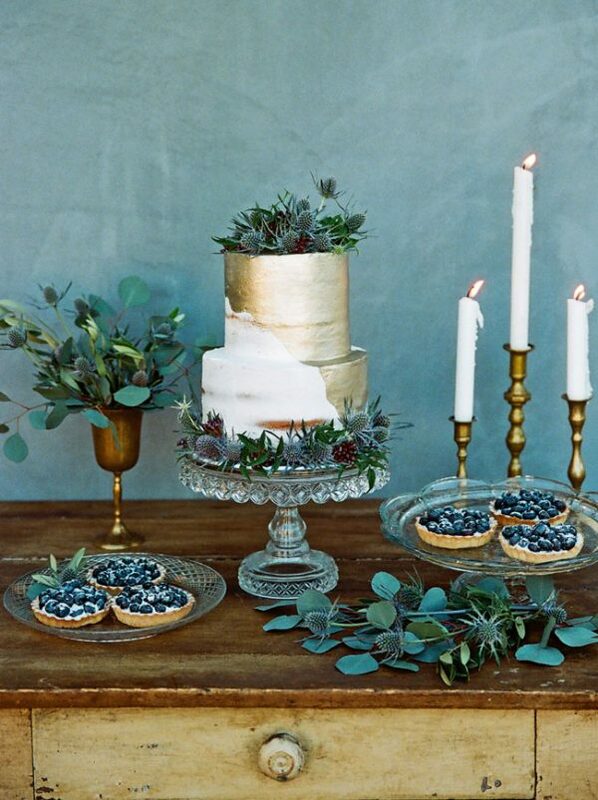 Fingers crossed you’ve enjoyed reading our candlestick wedding inspiration. Have you seen our range of candlesticks?